This book was a true epiphany. If you farm or garden in any capacity you should take a look at this book. Get the free kindle sample if you are short on money or buy a used copy as I did. Maynard Murray was a medical doctor who researched the crucial importance of minerals – especially trace elements – to plants and animals. 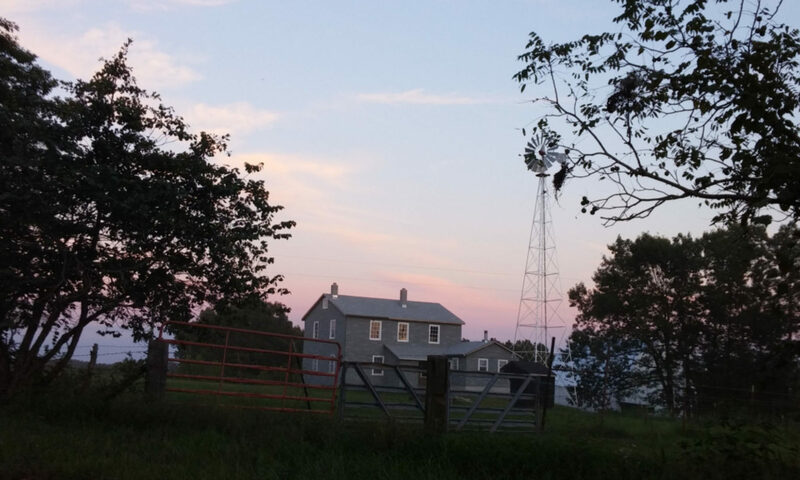 Beginning in 1938 and continuing through the 1950s, Dr. Murray used sea solids – mineral salts remaining after water is evaporated from ocean water – as fertilizer on a variety of vegetables, fruits and grains. His extensive experiments demonstrated repeatedly and conclusively that plants fertilized with sea solids and animals fed sea-solid-fertilized feeds grow stronger and more resistant to disease. 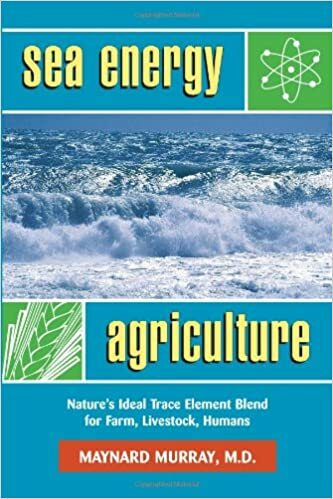 Sea Energy Agriculture recounts Murray’s experiments and presents his astounding conclusions. The work of this eco-pioneer was largely ignored during his lifetime, and his book became a lost classic – out-of-print for more than 25 years. Now this rare volume is once again available, with a new foreword and afterword by the founder of Acres U.S.A., Charles Walters. Previous PostPrevious Why Are the Feds Subsidizing Baby Formula Companies?